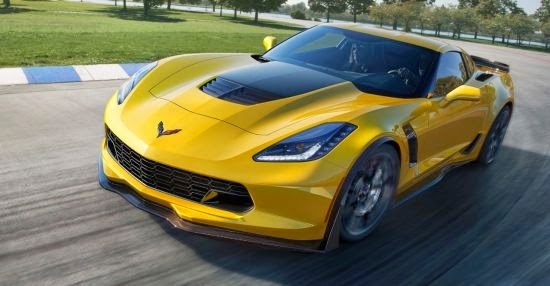 Elizabeth City NC – The 2015 Chevrolet Corvette Z06 – the most powerful and technologically advanced model in the iconic car’s 62-year history – will be offered at Performance Chevrolet at a suggested retail price of $78,995 while the convertible model will start at $83,995. Editors: Manufacturer’s Suggested Retail Price includes destination charges but excludes tax, title, license and optional equipment and dealer fees. Need to fulfill your need for speed before the 2015 Chevrolet Corvette Z06 Detroit Debut? Stop by our Hertford Area Chevrolet Dealer to check out our impressive New Chevrolet Cars and learn more about the 2014 Corvette Stingray! Perry Auto Group has two dealership locations at 1005 W. Ehringhaus St, Elizabeth City, NC, 27909 or 1001 Halstead Blvd Elizabeth City, NC 27909.